Have you ever tasted a slice of bread that was still warm from baking in the oven? 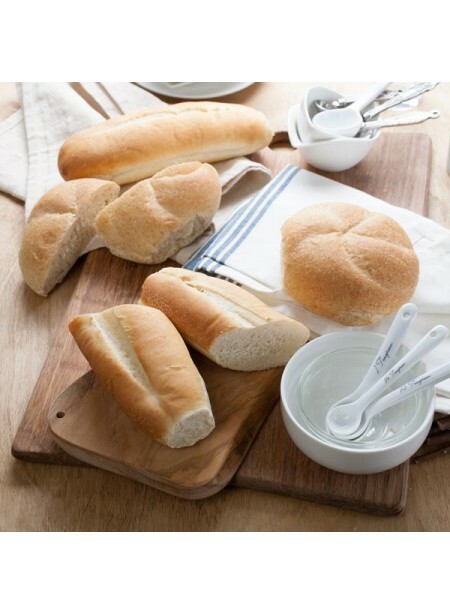 Soft, yeasty, and delightful in every way, the flavor of Nature’s Flavors Organic Fresh Baked Bread Flavor Extract has every ounce of flavor as a real slice of freshly baked bread, but in an exciting organic extract form. Organic Fresh Baked Bread Flavor Extract is vegan, kosher, and gluten-free.